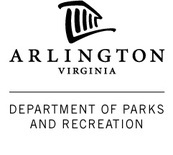 Gymnastics classes are offered through Arlington County Parks & Recreation. To register, please CLICK HERE. is geared towards families with multiple children or just one child (each child must be registered for class). Adult participation required. Curious, high-energy toddlers can explore the world of gymnastics with their parents’ supervised guidance. Fantastic theme-based lessons cater to the short attention span and eagerness of this age group. Parents learn gymnastics safety and basic spotting techniques. Adult participation required. The unique needs of a three-year-old are met with activities that blend skill progressions in a fun atmosphere. The structured format will help your child develop listening skills and social awareness along with basic gymnastic skills. This enthusiastic age group will learn fundamental gymnastics skills based on proper progressions and safety. Theme-based activities will also develop social awareness and listening skills. for 3’s or Tumbling for 4’s. progressions, preparing participants for Level I or Level II Gymnastics. Pre-requisite: Gymnasticats. Home-schooled children can improve balance, develop basic gymnastics skills and learn a variety of exercises using the vault, uneven bars, balance beam and floor exercise. The class teaches gymnastics in a safe, creative and supportive environment while gaining strength, flexibility and self confidence. Students will need to pass skill requirements before moving to the advanced class. advanced gymnastics (Level II skills) using the vault, uneven bars, balance beam and floor exercise. The class teaches gymnastics in a safe, creative and supportive environment while gaining strength, flexibility and self confidence. Pre-requisite: Beginner Home School Gymnastics or a regular Level I class. Participants learn the fundamental progressions and get an introduction to basic skills on vault, uneven bars, balance beam and floor exercise. This class is for beginning students and students who need more experience at Level I. Students need to pass the skill requirements before moving to Level II . Boys learn the fundamental progressions and get an introduction to basic skills on vault, parallel bars, bars, pommel horse, rings and floor exercise. This class is for beginning students and students who need more experience at Level I. Students need to pass the skill requirements before moving to Level II . progressions, expanding their skill level on vault, uneven bars, balance beam and floor exercise. This class will focus on strength, flexibility and clean execution of skills. Students need to pass the skill requirements before moving to Level III . Pre-requisite: Level I.
progressions, expanding their skill level on vault, parallel bars, bars, pommel horse, rings and floor exercise. This class will focus on strength and clean execution of skills. Students need to pass the skill requirements before moving to the advanced class. Pre-requisite: Level I.
regular Level II Gymnastics class. The 30-minute class will focus on the challenging uneven bars skills at the student’s level and will help students advance to the next level faster. to Level IV . Pre-requisite: Level II . regular Level III Gymnastics class. This 30-minute class will focus on the challenging uneven bars skills at the student’s level and will help students advance to the next level faster. Gymnasts are introduced to advanced gymnastics skills on the vault, parallel bars, bars, pommel horse, rings and floor exercise. A strong foundation is needed to excel through these new progressions. Pre-requisite: Level II . Gymnasts focus on refining the advanced skills on the vault, uneven bars, balance beam and floor exercise. Pre-requisite: Level III . using established progressions of teaching skills. Pre-requisite: Level III or Level IV for one year. gymnast. 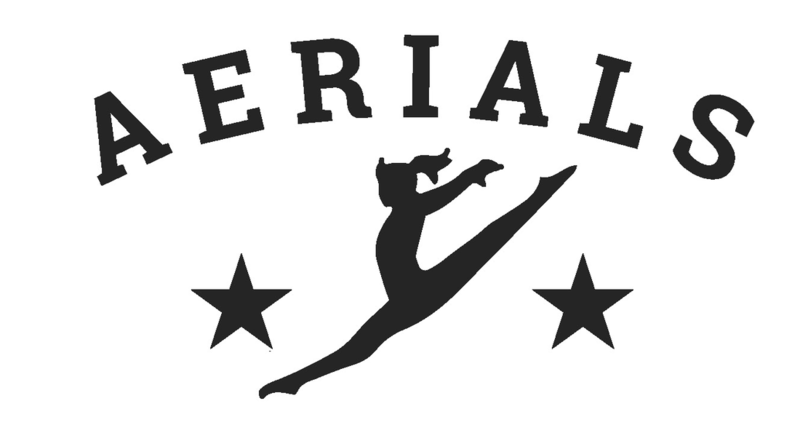 (Experienced recreational gymnasts who would like to transition to the Aerials All-Star Team are encourage to take this class.) Pre-requisite: Level IV /Level V.
Cheerleaders will develop or enhance gymnastics skills in this class, with a focus on strength, flexibility, basic jumps and tumbling. This is a great class for anyone trying out for cheerleading. This is a class designed for teenagers who are interested in trying gymnastics for the first time or continuing after level classes. Learn a variety of gymnastics skills on vault, bars, beam and floor. improve their strength, flexibility and will master the fundamental gymnastic skills. Students need to pass the skill requirements before moving to the Adult Advanced class. gymnastics skills focusing on clean execution and proper technique. This open workout allows individuals to focus on more specific skills. 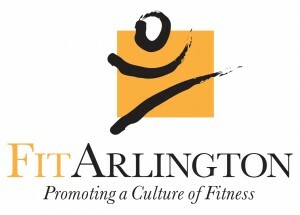 Pre-requisite: Adult Beginner Gymnastics or previous competitive gymnastics.